Did you know Adidas partnered with The Pokémon Company to use Pikachu as Japan’s official mascot for 2014 FIFA World Cup? Maybe the soccer pitch was always made to resemble a pokeball, blow your friend’s minds away with this World Cup Japan Wall Art Print! Poster design for Art of Sport: World Cup series. 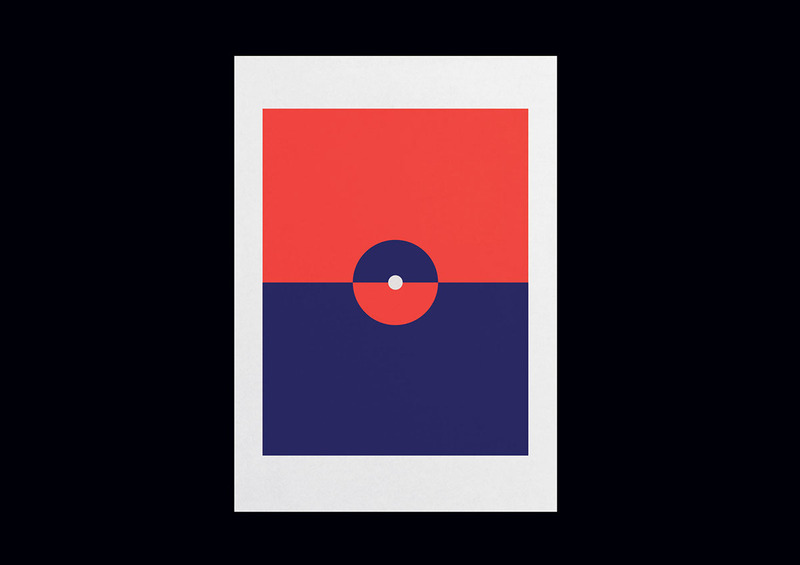 Art of Sport is a series of limited edition, living-room worthy prints that brings a modern design aesthetic to your favorite team, while subtly incorporating team history, colours, names, and mythology. Did you know Adidas partnered with The Pokémon Company to use Pikachu as Japan’s official mascot for 2014 FIFA World Cup? Maybe the soccer pitch was always made to resemble a pokeball, blow your friend's minds away with this World Cup Japan Wall Art Print!